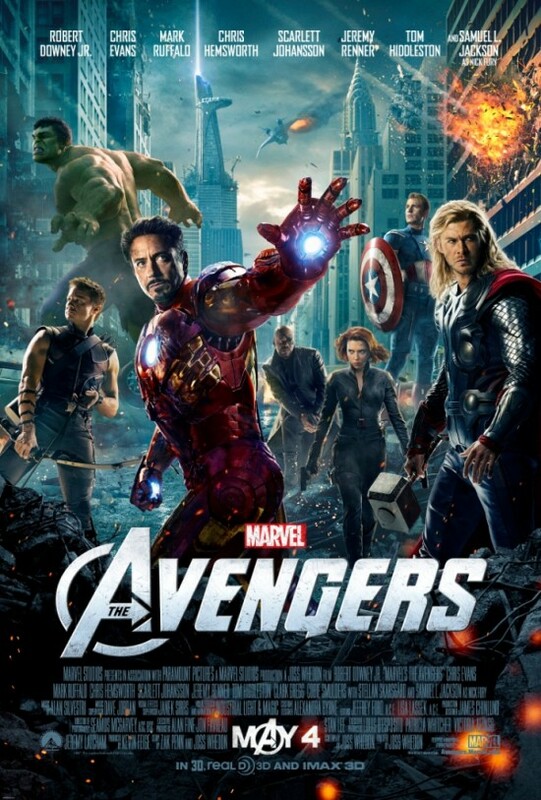 Avengers (wide) Franchises collide! Nerds rejoice! 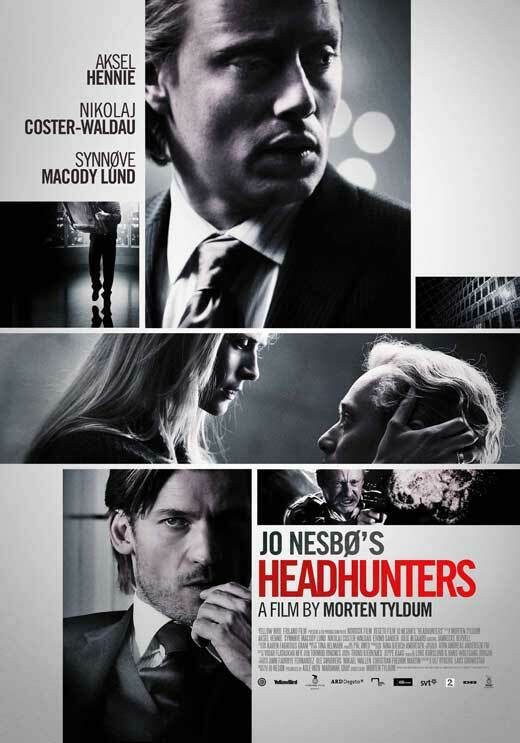 Headhunters (Ritz at the Bourse) Norwegian action import that did well on the film festival circuit. 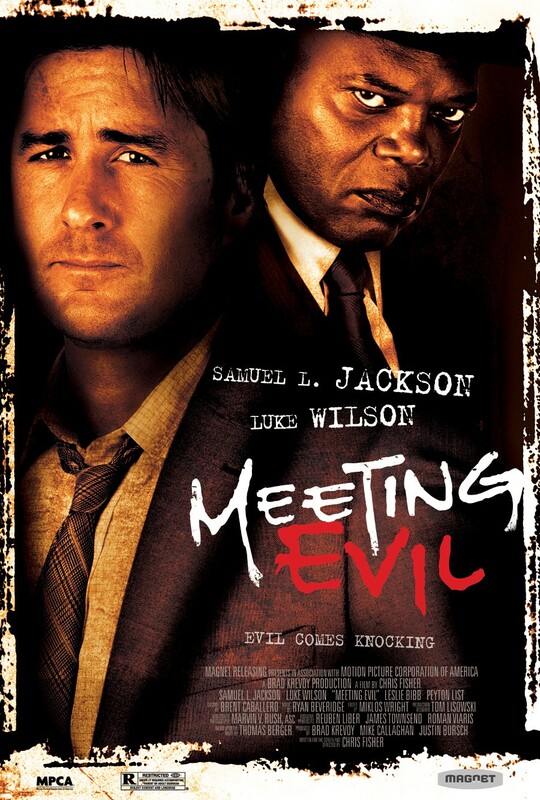 Meeting Evil (Ritz East) The goofiest film you’ll see all year; Sam Jackson the way you want him: crazy and nonsensical. 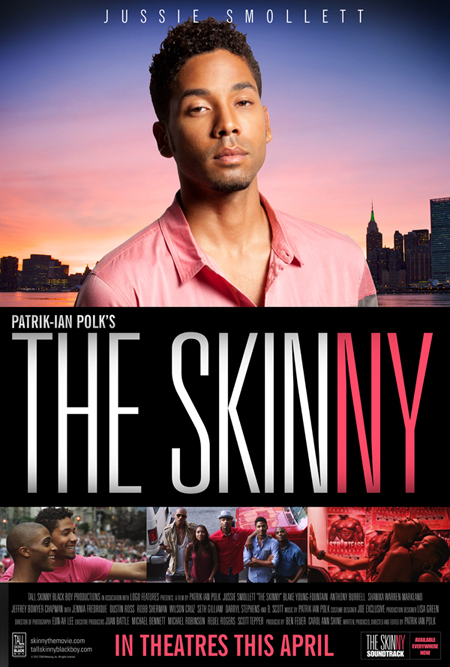 The Skinny (Ritz at the Bourse) From the makers of Noah’s Arc, a television series (and spinoff film) that can really only be appreciated by young, black, gay men and people like myself who live for this sort of inane entertainment. 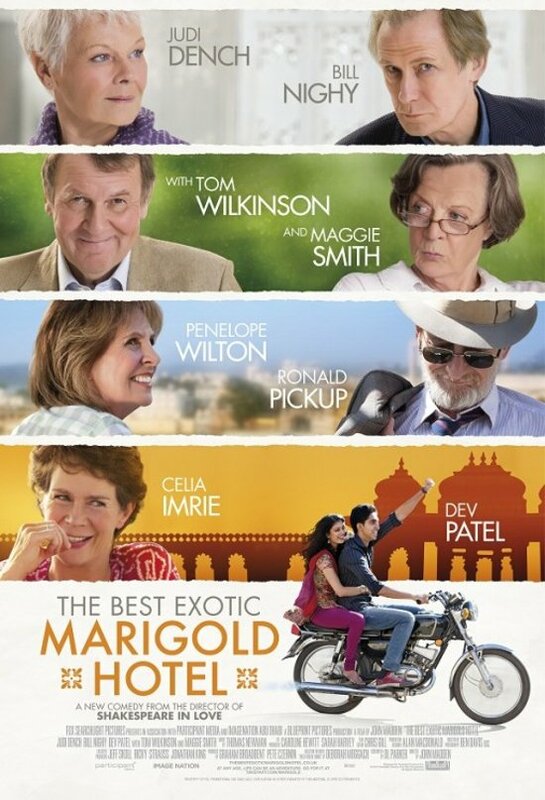 This film promises more of the same. We Have a Pope (Ritz at the Bourse) An underdog cardinal is named pope, light comedy ensues. Cinedelphia reader Tim McGlynn sent in a head’s up about a few other films that begin playing at Cherry Hill today: A Little Bit of Heaven, Restless City, and A Beautiful Soul. « Philadelphia’s smallest/coolest movie theater?